Welcome to Mexico, Nobu! 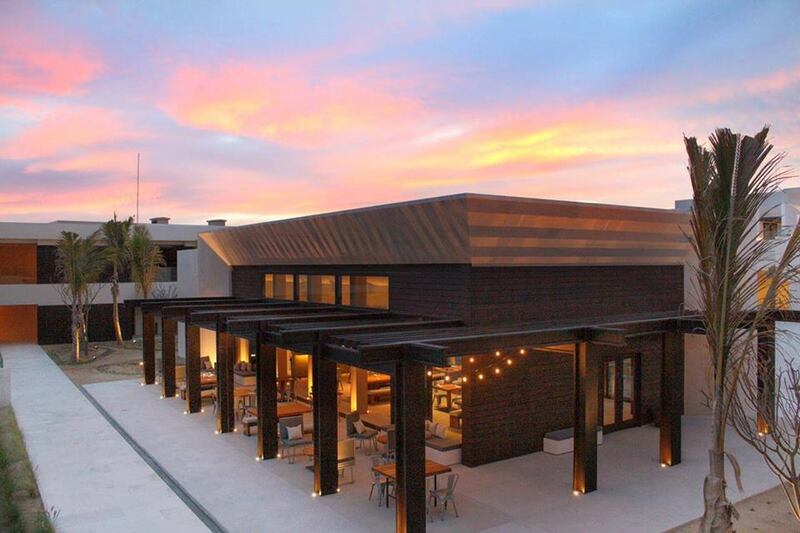 The luNobu Hotel Los Cabos is a beachfront hotel that sits on the southernmost tip of the Baja Peninsula. 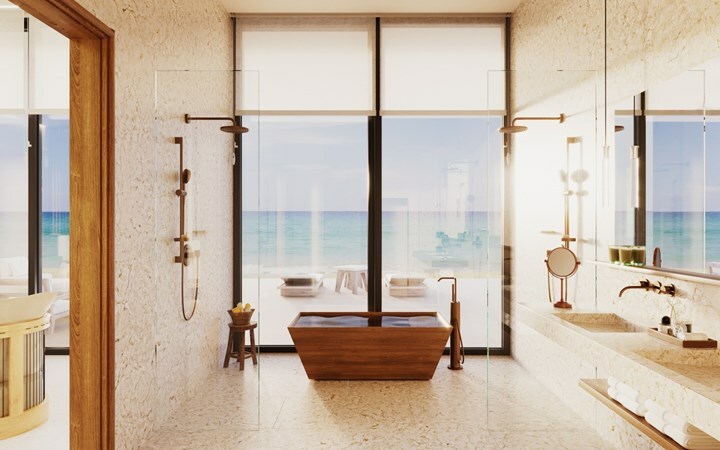 It features 156 guest rooms and 50 suites, ample meeting and event spaces, a luxurious spa, retail shopping, infinity pools, private cabanas, and a variety of bars and dining. This hotel is small in size but fierce in style. 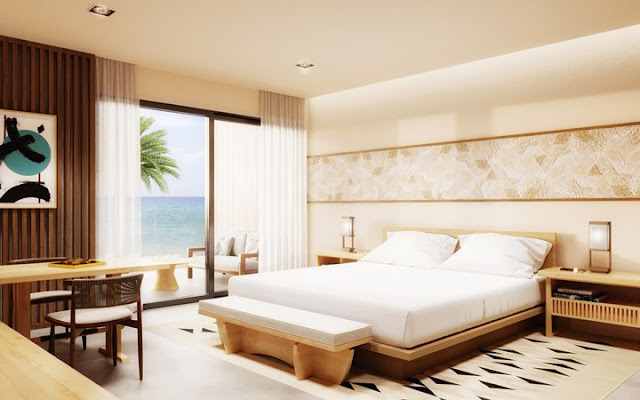 The luxury hotel chain has officially opened for business as of April 2019. Much of the design inspiration around property comes from a blend of contemporary Japanese minimalism with locally-sourced natural, Mexican materials and finishes that highlight the Los Cabos area. Their website boasts their hotel is "the perfect fusion of architectural elegance and laid-back luxury". The real highlight is the food. 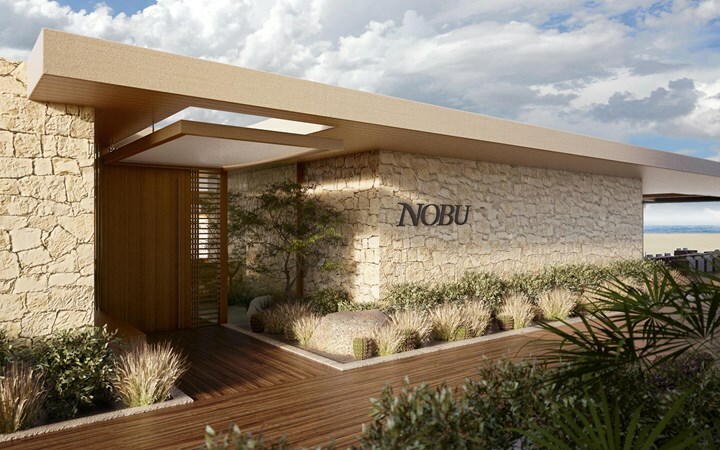 You may recognize the Nobu name from its US popularity as an upscale restaurant chain that you'll see many celebrities photographed dining at. In fact, Jay Z name-drops Nobu (LA) in his song about his first date with Beyonce saying "I let you set the date, Nobu on the plate" (Song titled "713"). Other famous artists like Kanye West and Drake have also mentioned Nobu in their songs. The restaurants were the brainchild of celebrity Robert De Niro and chef Nobu Matsuhisa, with locations in Los Angeles, Miami, New York, and all across the world. 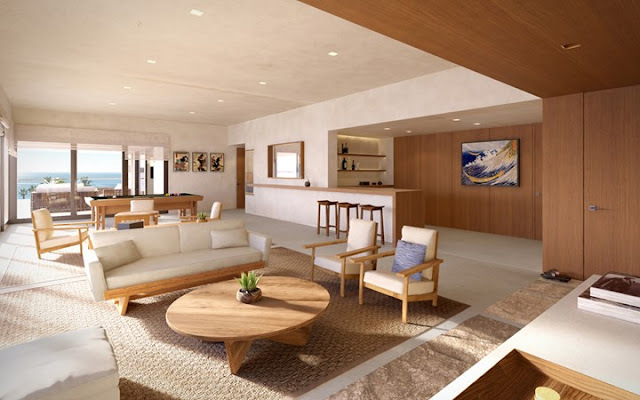 Now one of those restaurants sits on the beach of this beautiful resort property, allowing guests to experience the essence of the Nobu name, which is award-winning dining. Here's the catch: Nobu is not an all-inclusive resort. It's a luxury hotel experience that will cost you what a hotel of its caliber in places like Miami, New York and LA will normally set you back. 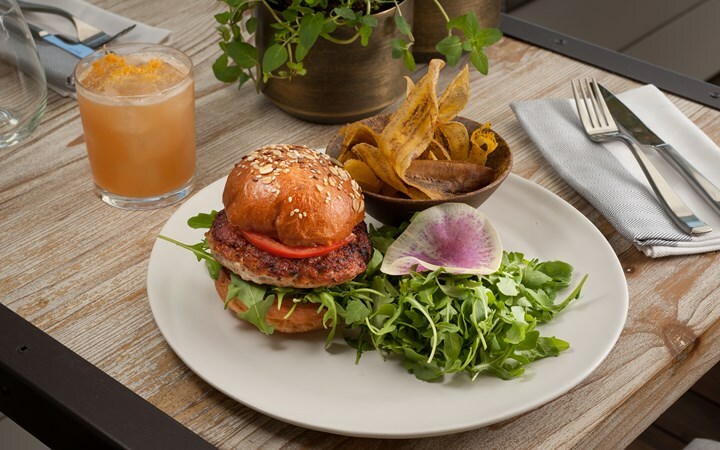 For example, we recently stayed at the Eden Roc/Nobu hotel complex in Miami Beach and while the room rates per night weren't too bad, the cost of food was shocking. While the initial cost for rooms may look attractive, remember the additional cost to dine and drink on property can add up. 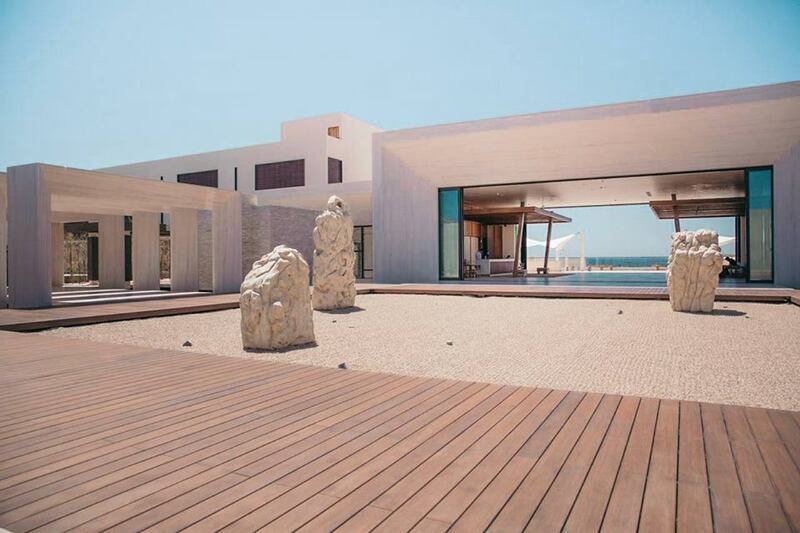 But of course, there is also the possibility to dine off property and explore the Los Cabos area. 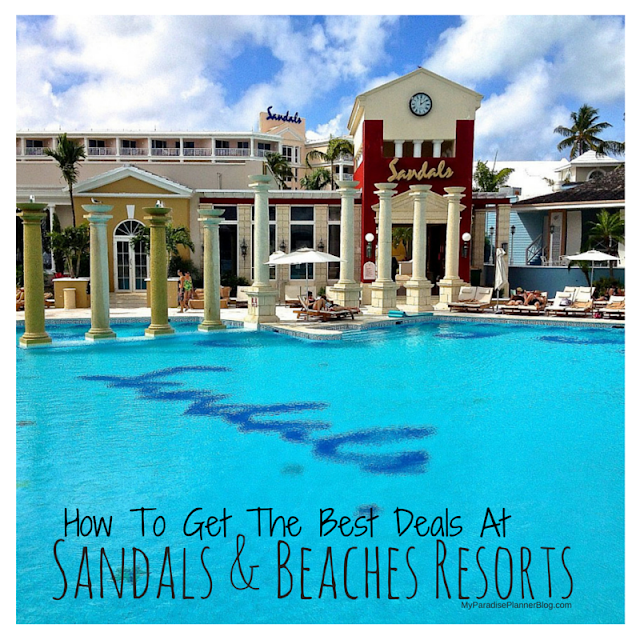 Though you should dine on property as much as possible because it is one of the highlights of the resort experience. Don't let our heads up deter you from checking out this property. 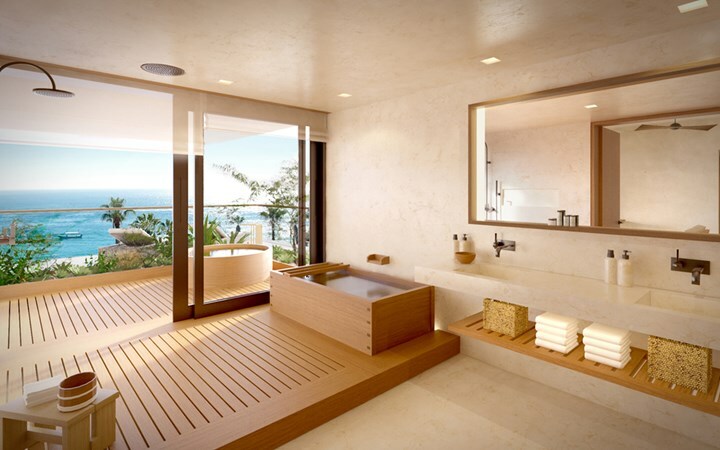 If you're looking for a stay in Los Cabos, come check out Nobu Hotel Los Cabos. 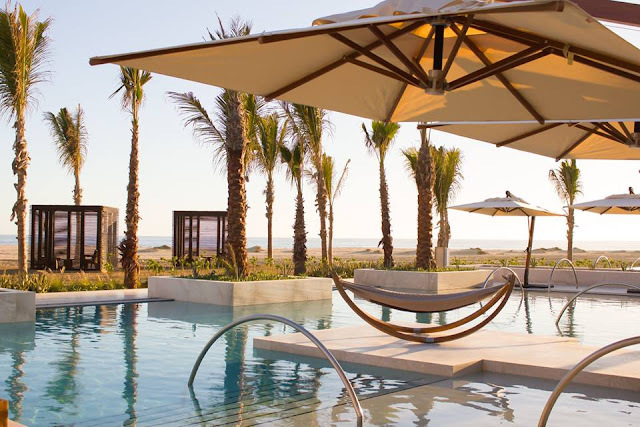 Looking for an all-inclusive options in Los Cabos instead? 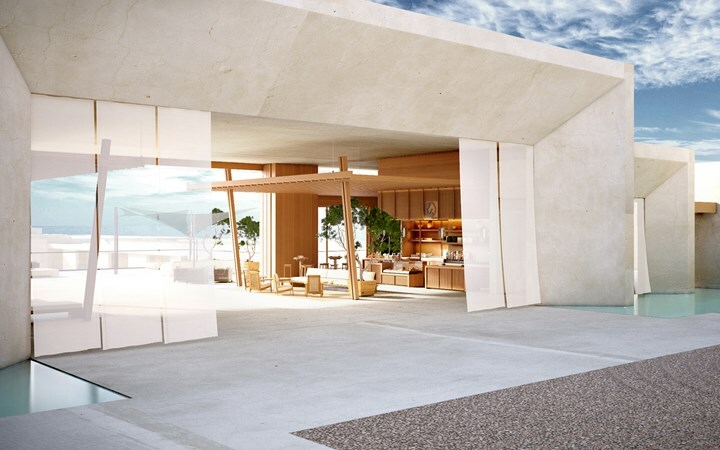 Ask me about Hard Rock Los Cabos which opens Summer 2019. For more information about this resort contact us directly at myparadiseplanner.com/help and receive complimentary help from our luxury travel specialists. You'll get the exact same prices you see online but with our expert assistance free of charge.